Birthday flowers Widnes, Runcorn, St Helens, Warrington, Liverpool. 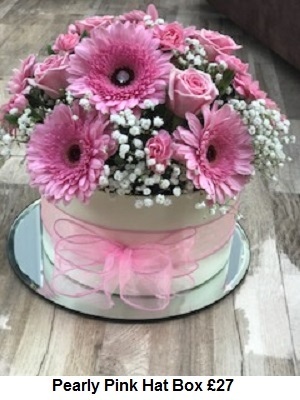 The perfect birthday surprise can show your love and bring a smile to someones day. 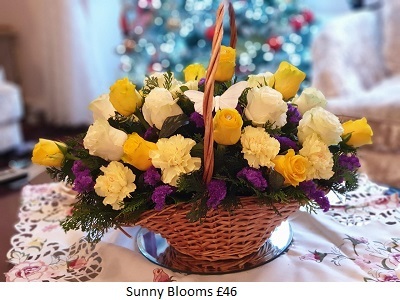 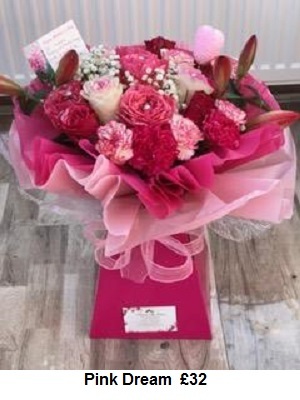 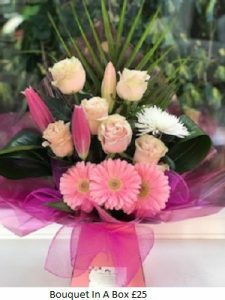 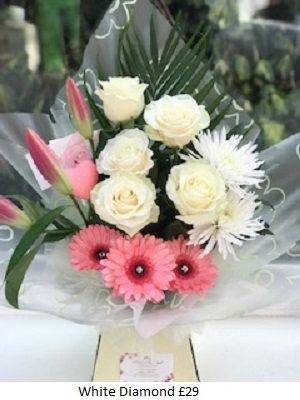 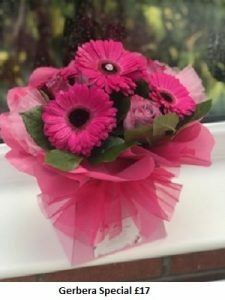 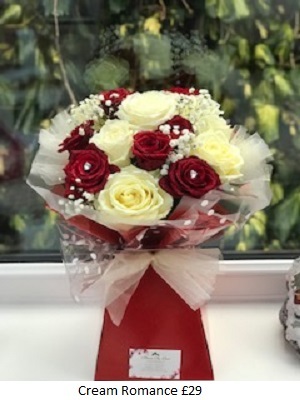 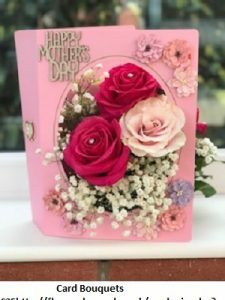 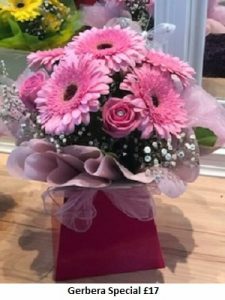 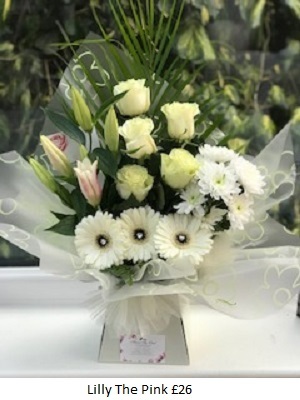 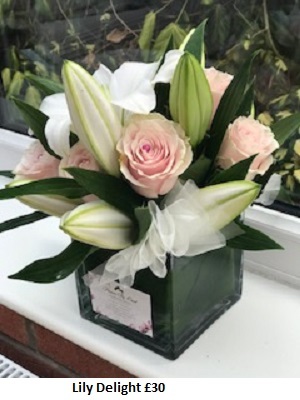 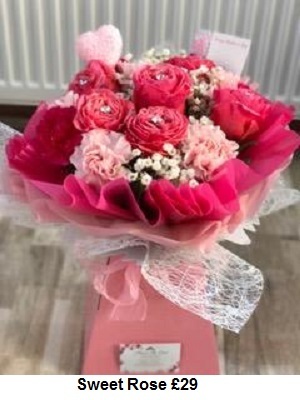 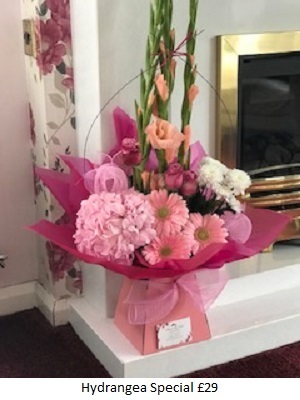 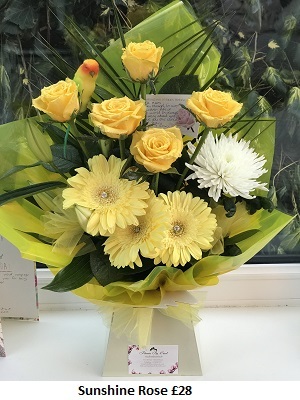 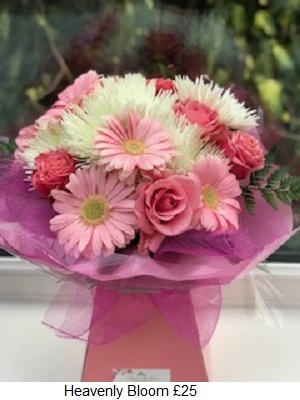 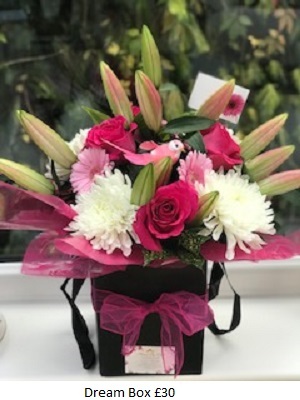 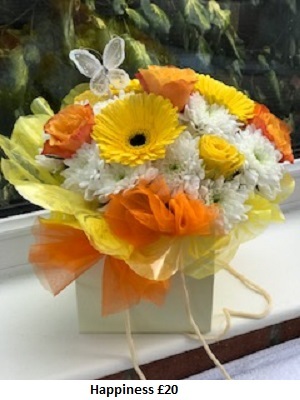 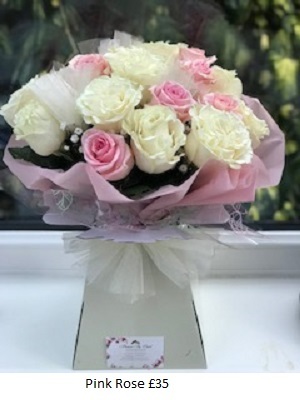 We provide beautiful fresh flowers, designed in fabulous presentation displays, with a hint of sparkle and given the personal touch for that extra special person. 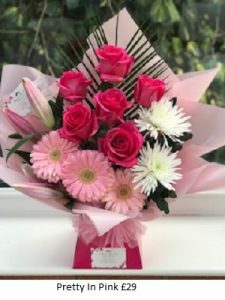 Fresh flowers are bought on the day of your purchase to ensure your dis[play stays fresh for the longest time possible. 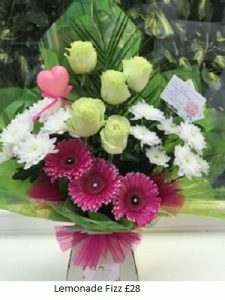 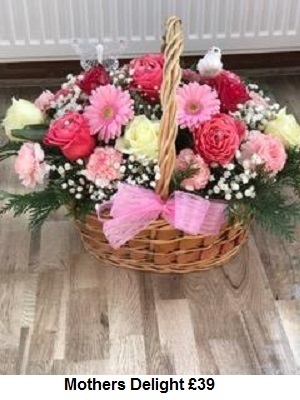 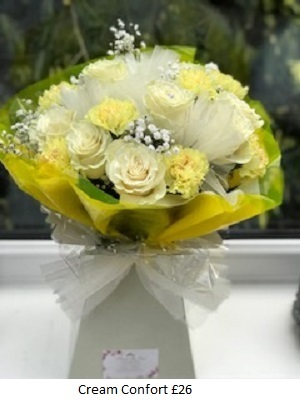 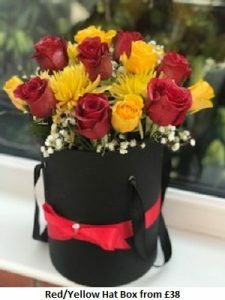 Why not have flowers delivered free of charge to your home or workplace. 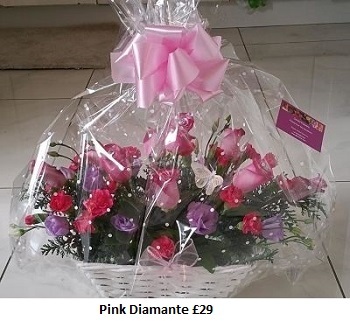 We deliver free to Widnes, Runcorn, St Helens, Warrington, Liverpool and surrounding areas. We also provide Birthday flowers, Thank you, Get well, Valentines, Romantic, Funeral and Christmas flowers. 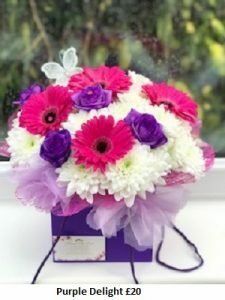 Our bouquets start from just £15. 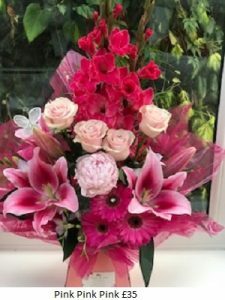 Please call us if you don't see what you're looking for and we'll design a display just for you.